Easter is just around the corner! 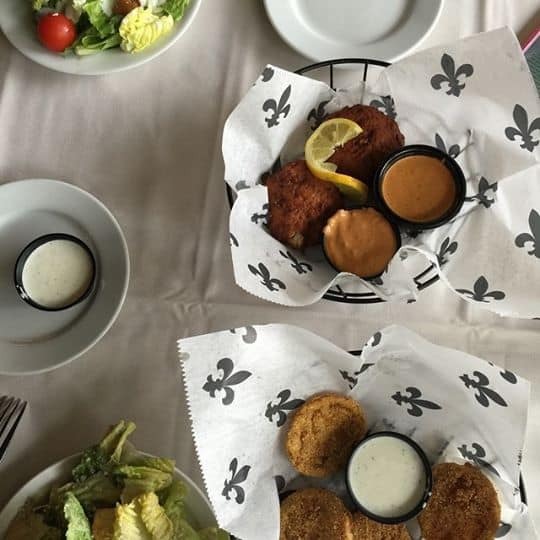 I took a week off and went on a road trip from Dallas to New Orleans with my bestie of 30 years. We became friends very young:) I can’t wait to share all the goodness of New Orleans. 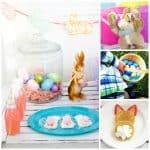 In the meantime here are a few ideas I have shared over at Coupons.com for Easter! I shared super simple ideas for a Easter Bunny Tail Brunch and everything you need to know on how to host an Easter Egg Hunt. 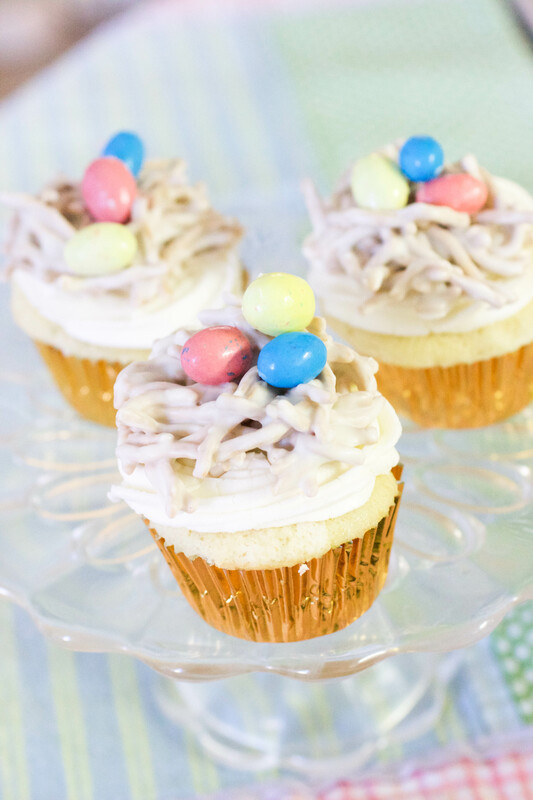 Easter Bird’s Nest Cupcakes are fun to make with the kids. 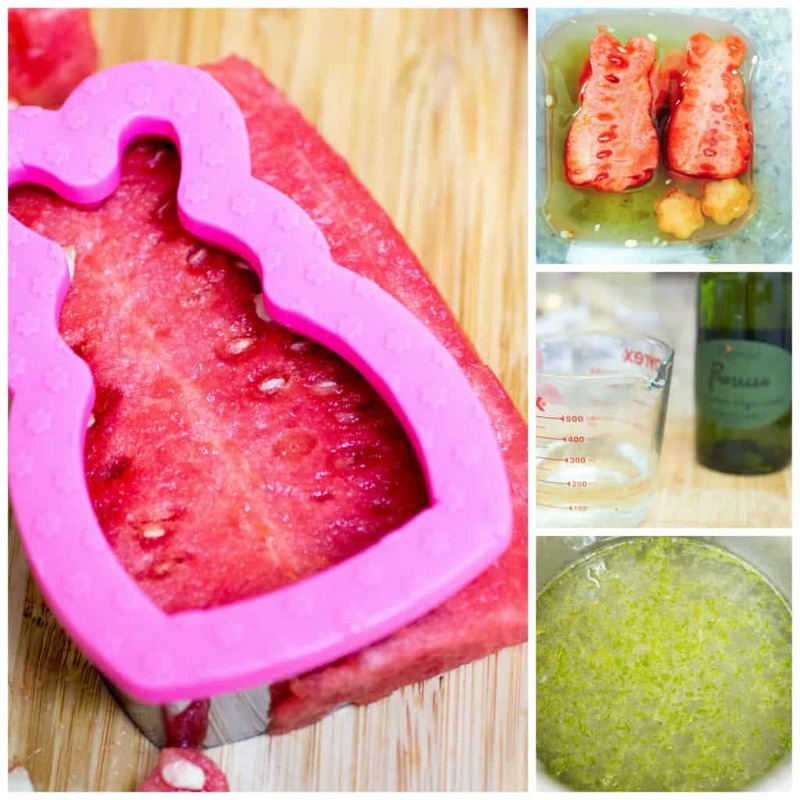 You can use store bought cupcakes or bake up your favorite recipe. 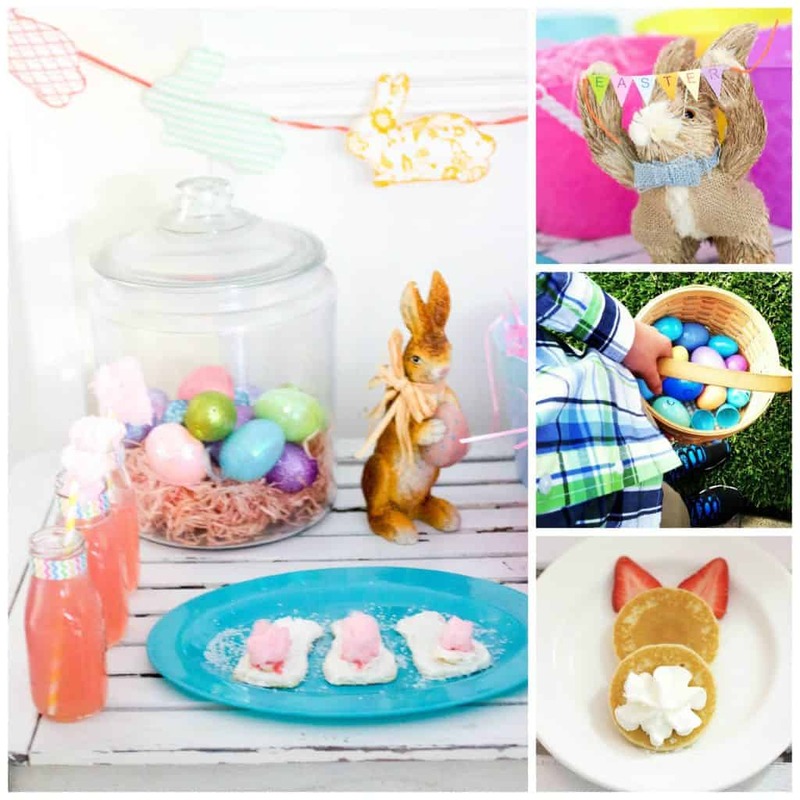 Finally, here is the Easter Brunch I shared last year that has recipes for quiche, hot cross rolls and watermelon bunnies. 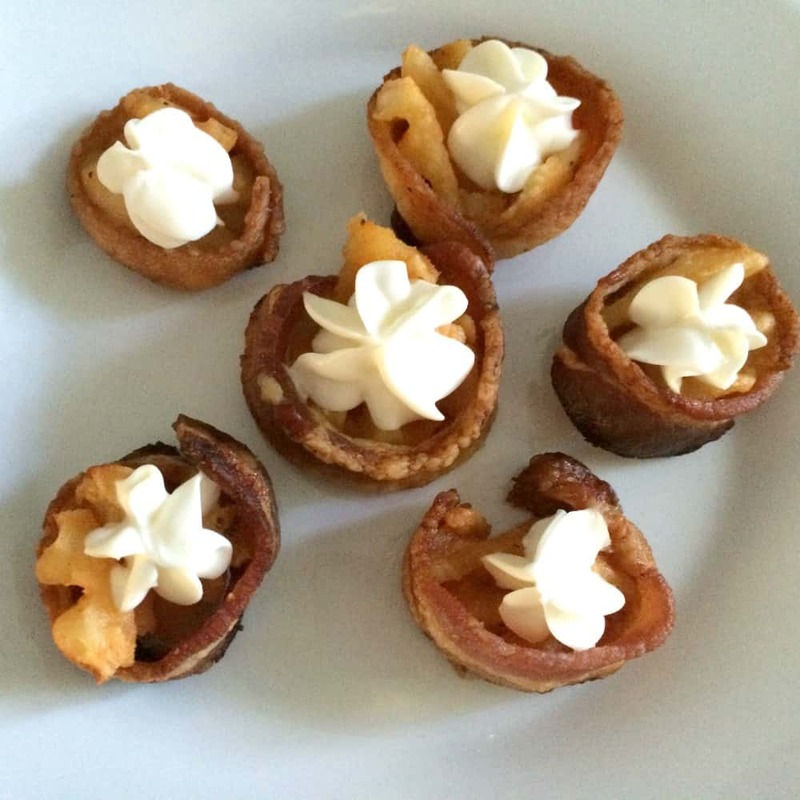 These are easy to make and a great little finger food for the kids. 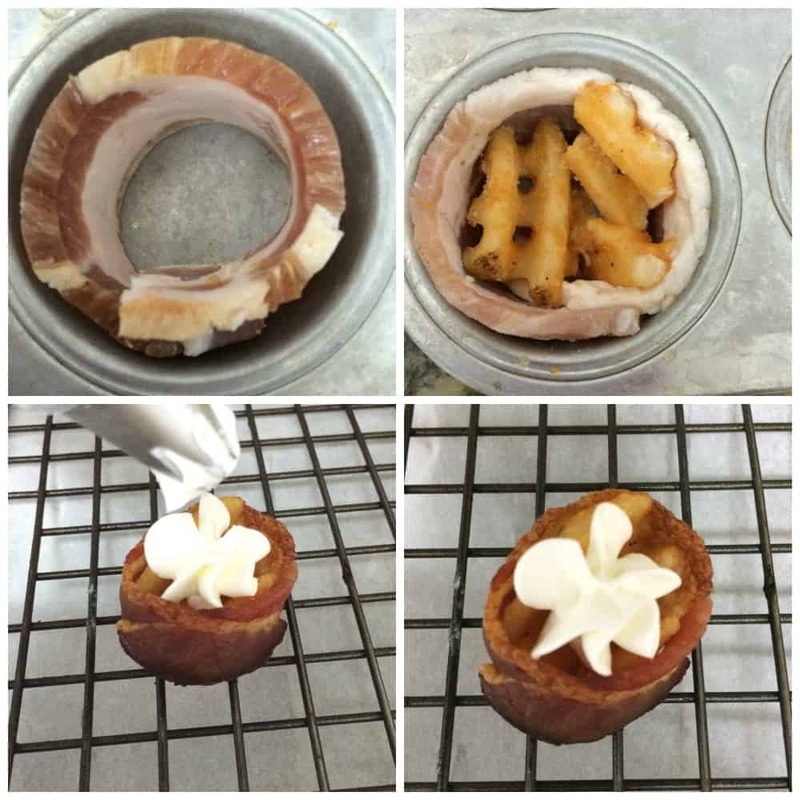 Cut bacon strips in half and form into a circle around each of the waffle fries. Place on baking sheet and bake 15 minutes or until bacon is crisp. Remove from oven and top with sour cream.